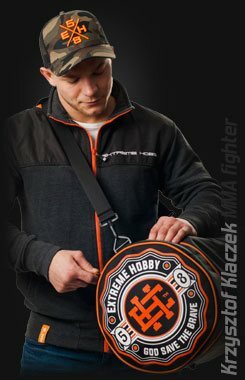 Autumn POLSKA Extreme Hobby Baseball Jacket. Short, it has a distinctive sporty cut that perfectly highlights the outsider nature of the owner. Buttoned. It has two side pockets and an inner velcro pocket.100% polyesterA FANTASTIC DESIGN OF A JACKET, IDEAL FOR WALKING, HIKING AND GENERAL OUTDOOR ACTIVITIES.